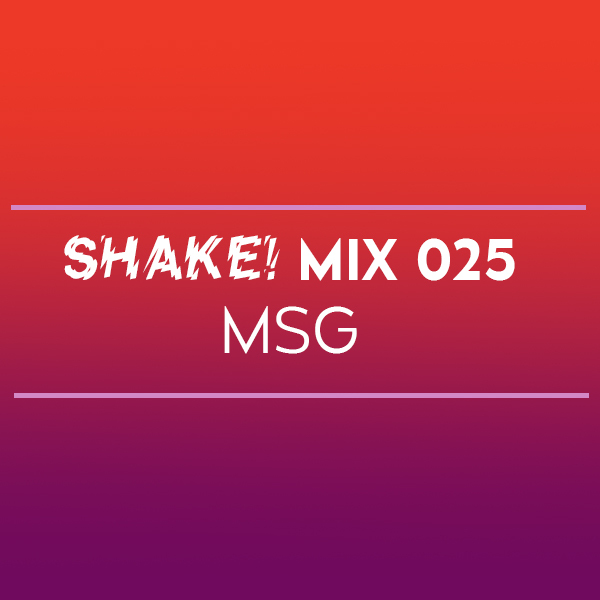 MSG brings the bass with the latest in the Shake mix series! 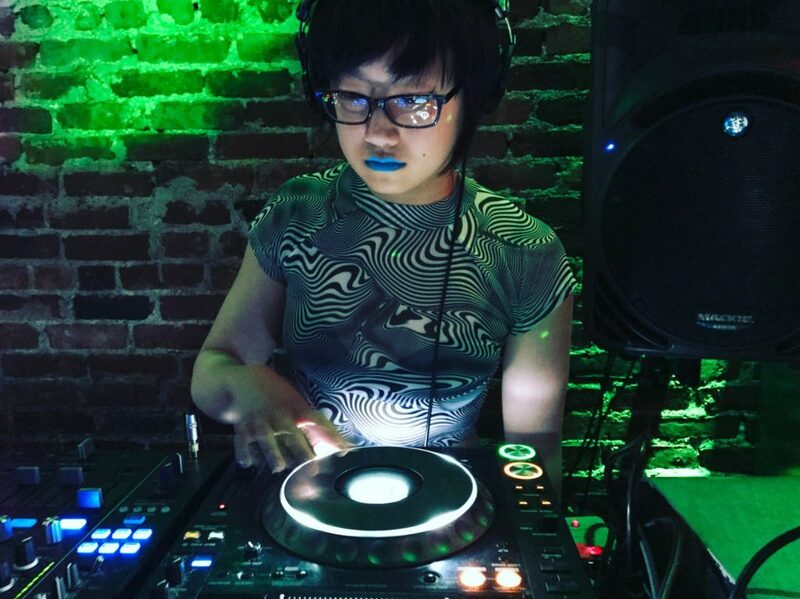 You might have seen MSG aka Vicky Cai recently at Wonder Bar representing the new party FLYBY as one of the residents with the rest of the Bedtime Bois crew. We are excited to have MSG on the lineup going b2b with Colby Drasher — get a taste of what to expect in this mix! Catch MSG along with a huge lineup of locals and Qween Beat DJs Uniiqu3, MikeQ, Divoli S’vere, Quest?onmarc, and Ash B to celebrate Shake’s 3rd Anniversary on Friday, December 1 at Good Life in Boston!